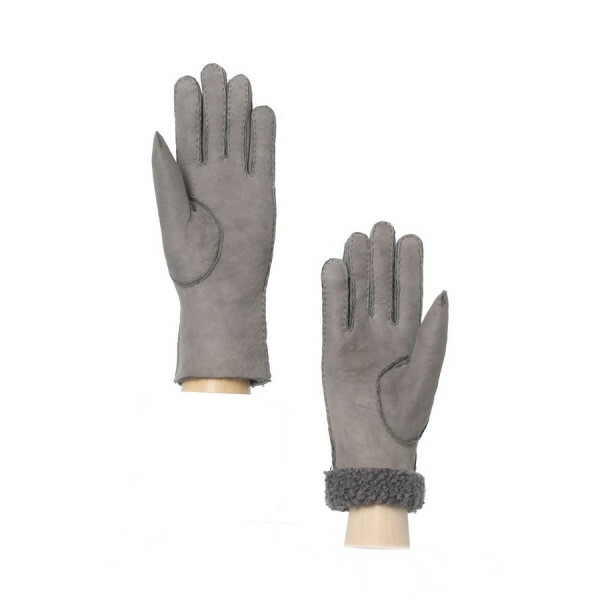 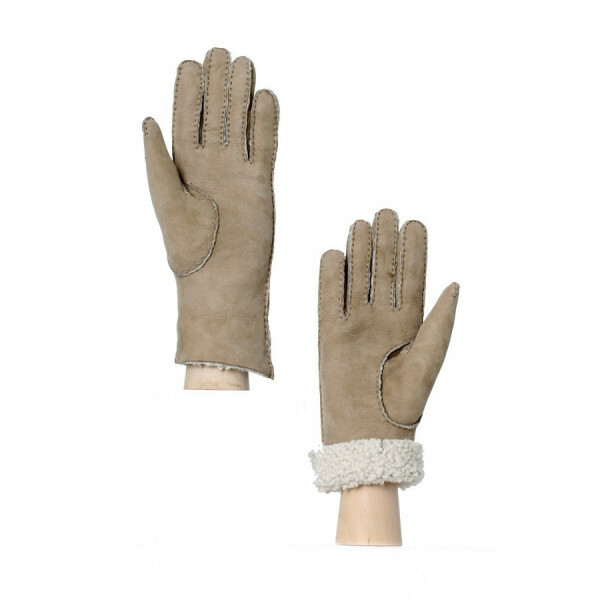 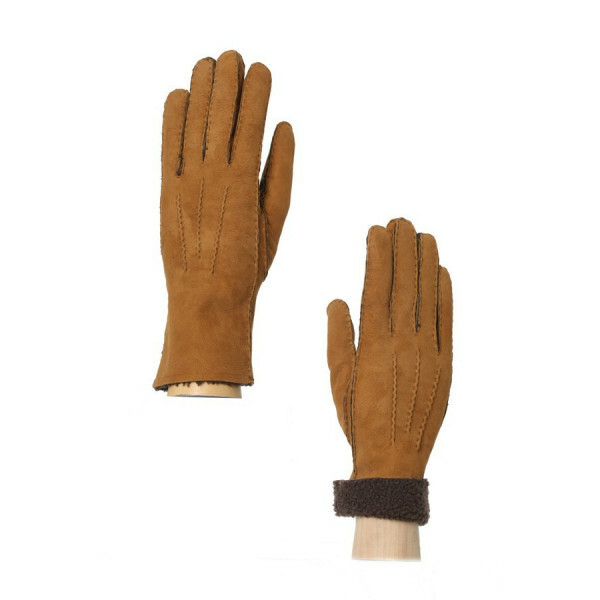 Home > Ladies gloves>The sheep for woman "limited edition"
Very warm gloves for the winter. 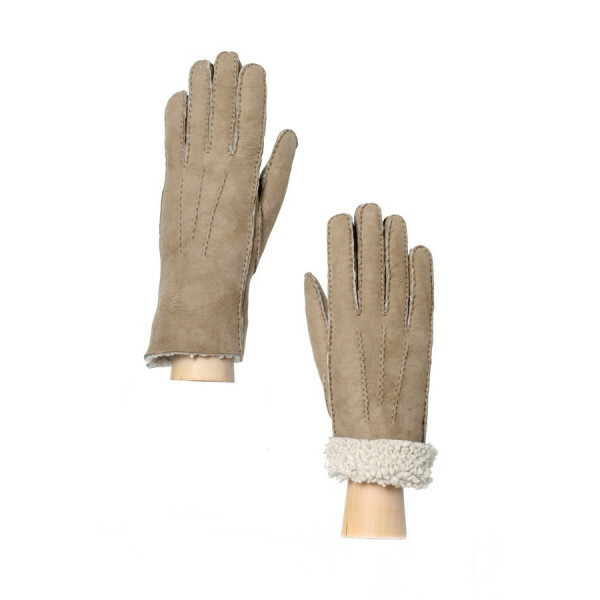 You will love the texture of this sheep leather with curly wool. 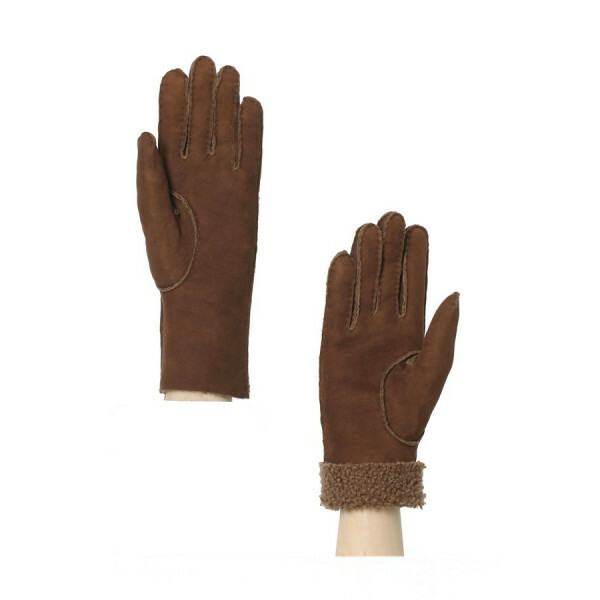 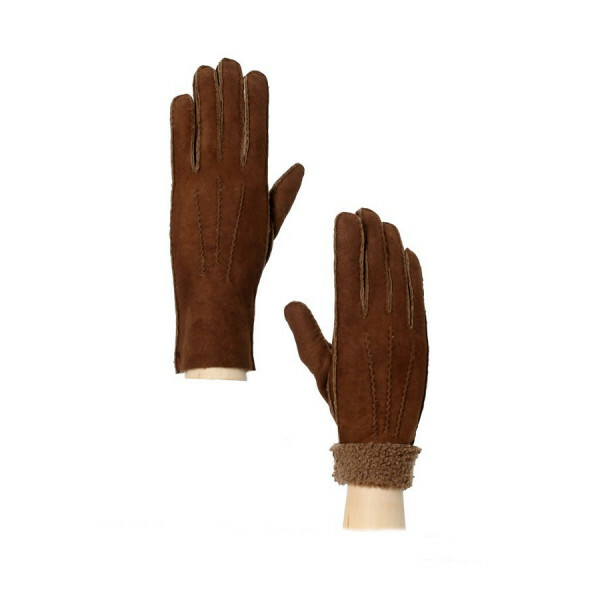 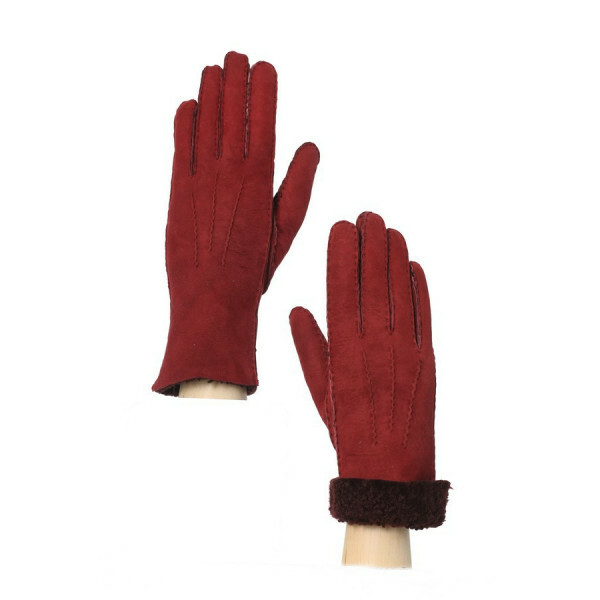 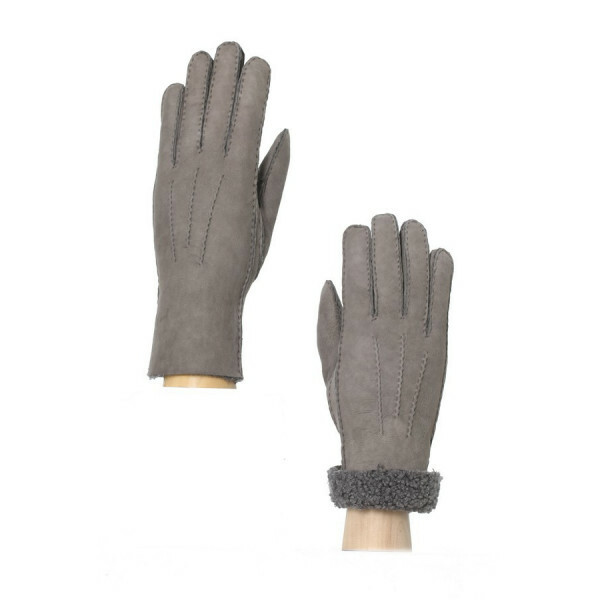 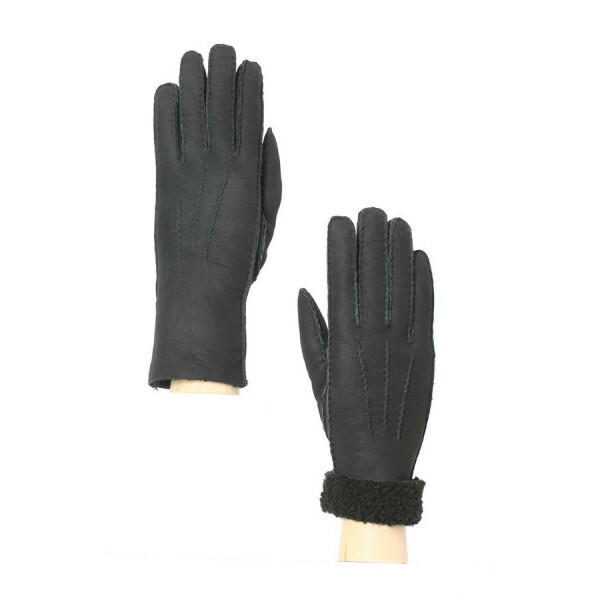 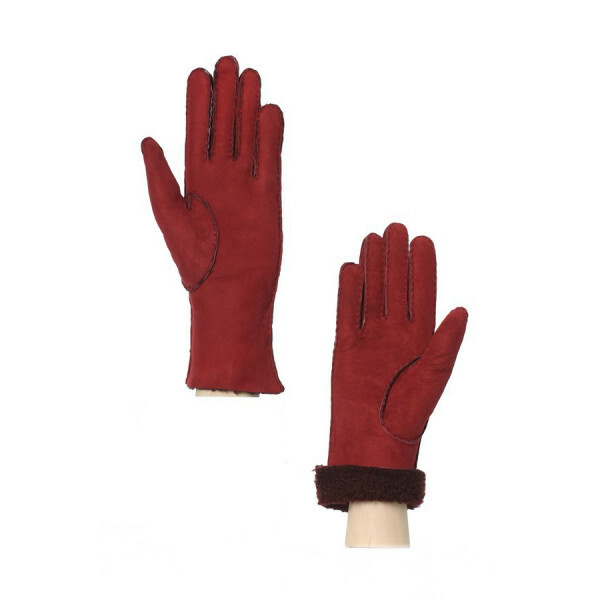 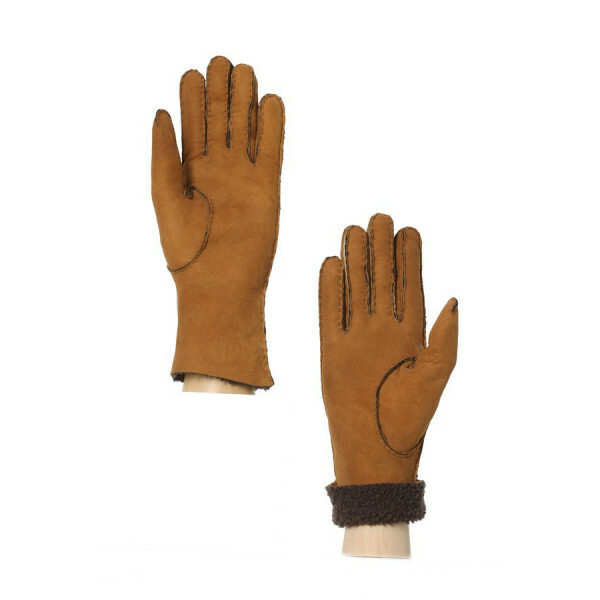 This wool helps keep a feminine hand while providing incomparable warmth for the winter. 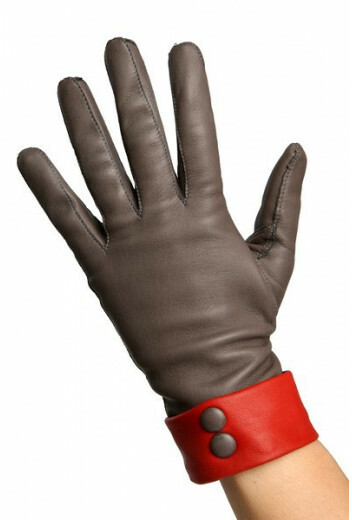 Possibility of choosing among 6 colors.